I read this article and found it very interesting, thought it might be something for you. 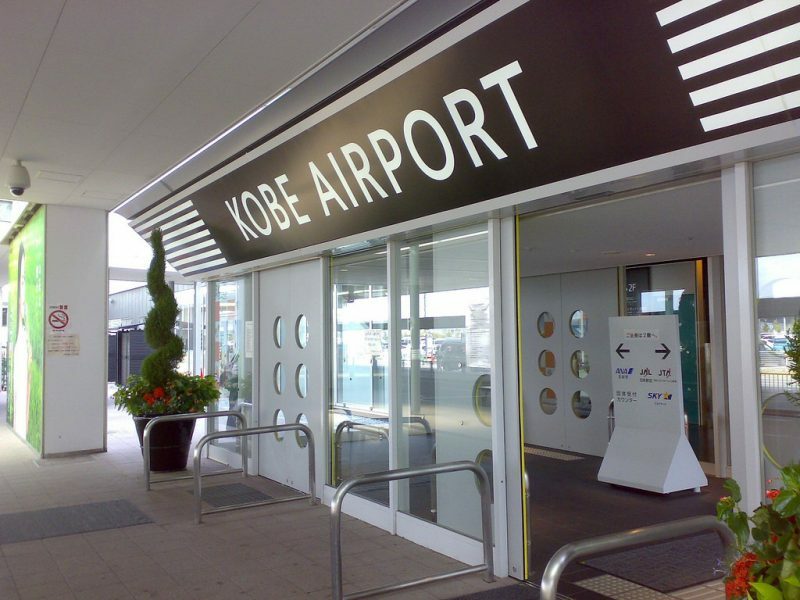 The article is called 10 Things to Know About Kobe Airport and is located at http://trip-n-travel.com/listicle/10071/. Kobe Airport like the other airports in Japan sits on an artificial island on the coast of Kobe. You will need to travel 8 km from the Sannomiya Station or 10 km from Shin-Kobe to reach the airport. With a long and controversial history of its construction, what is in place now is an airport that caters to domestic flights and some international travel. 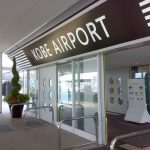 If you happen to land on or fly from Kobe Airport, here are some of the things you need to know. Understandably, taxis are the most accessible ride when you need to go anywhere in Kobe. At the Kobe Airport, the taxi drop off zone is in front of the terminal building. You can also get taxis here when you just landed in Kobe. Just follow the queue where you can hail a cab. If you need to hurry and avoid heavy traffic, the Port Liner from the Sannomiya Terminal is the fastest way to get to Kobe Airport. You will be at the airport in just 16 to 18 minutes. You can get the ticket to the Port Liner inside the airport. Then you can exit the airport and follow the directions to reach the Port Liner’s station. If you are coming from Kansai International Airport and needs to connect a flight in Kobe airport or vice versa, you might want to take the Ferry. The Kobe Kansai Ferry Shuttle begins its trips from Kansai at 6:30 a.m. other trips are scheduled until 12:00 midnight. 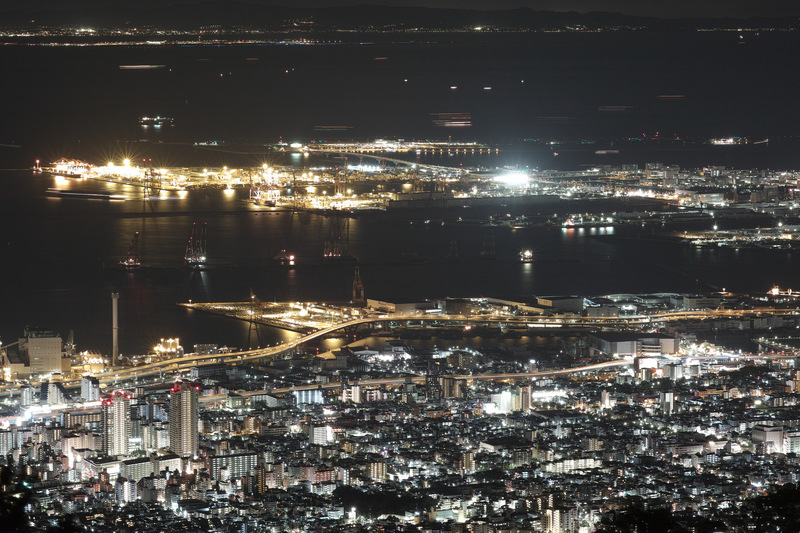 First departures from Kobe to Kansai airport starts at 5:30 a.m. to 10:45 p.m. The Ferry ride will only take 31 minutes. There is a bay shuttle available from the Kobe airport terminal to the pier. It would take you a 2-3 minutes ride or 5-6 minutes on foot to get to the pier. There is no particular schedule of the bus liner’s departure and arrival, so be on the lookout for changing schedules. For Rent-A-Car, you can check the rental counters available in the terminal. 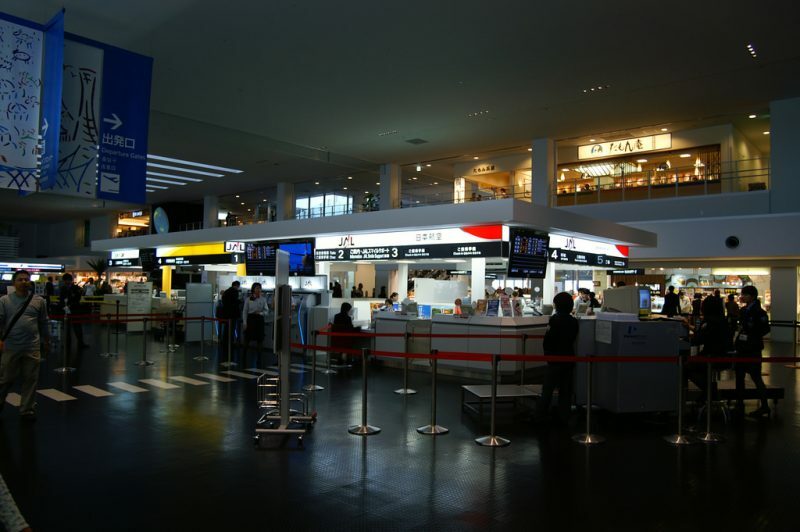 Kobe Airport provides convenience to passengers. The airport has modest sized shops available for last minute shopping. The first floor Family Mart Convenience Store sells items snacks to toiletries. If you are travelling with Pets, the Doggypalace is a dog hotel and salon, which is also located on the first floor. Six shops are located on the second floor of the airport. Most of these shops sell snacks, souvenir items, and delicacies. 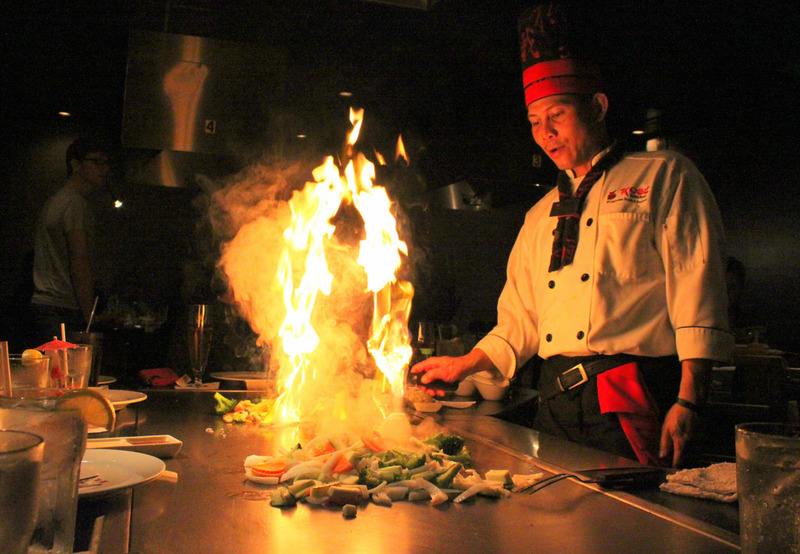 The third floor is home to six restaurants that mostly sell general and Japanese cuisines. We will never miss out food and beverage on the list. For frequent travellers, sometimes airport food is the easiest way to get nourishment before taking off or just after landing. For long layovers, restaurants and lounges are the best places to hang out. You can check Kobe Airport’s wide array of restaurants from the second, third, and fourth floors. You might like to see the two restaurants on the observation deck. 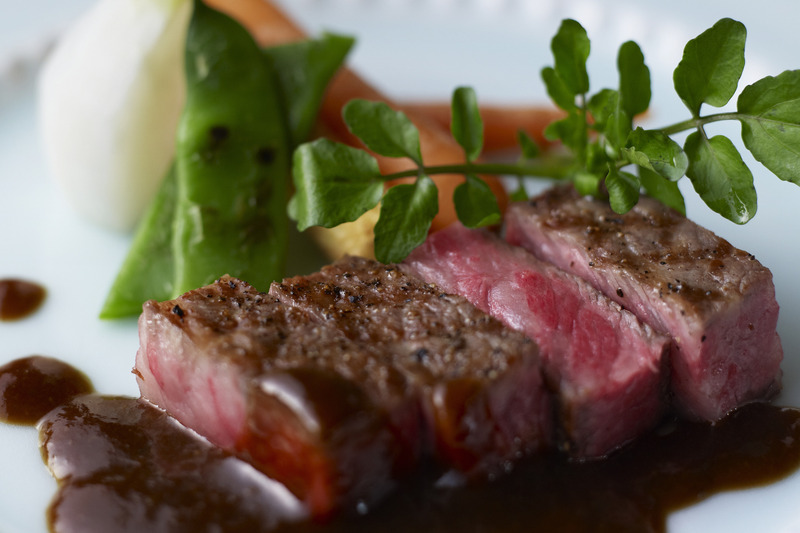 Sky Lounge and Akashiuramasazushi restaurants boast of the delectable dishes on their menu. Aside from that, the restaurants’ ambiance offers a spectacular view of the runway and the skyline. There are two parking areas in the Kobe Airport. You do not need to worry about parking spaces because both areas can accommodate around 500 to 690 cars. The parking area is very easy to locate. You can see it from the main entrance of the passenger terminal building. If you wonder how much will it cost you to park, the first 30 minutes is free of charge. As of the succeeding hours or depending how many hours you need, expect a charge from the regular rate of 150 yen per hour. Keep your parking ticket at all times and avoid losing it. 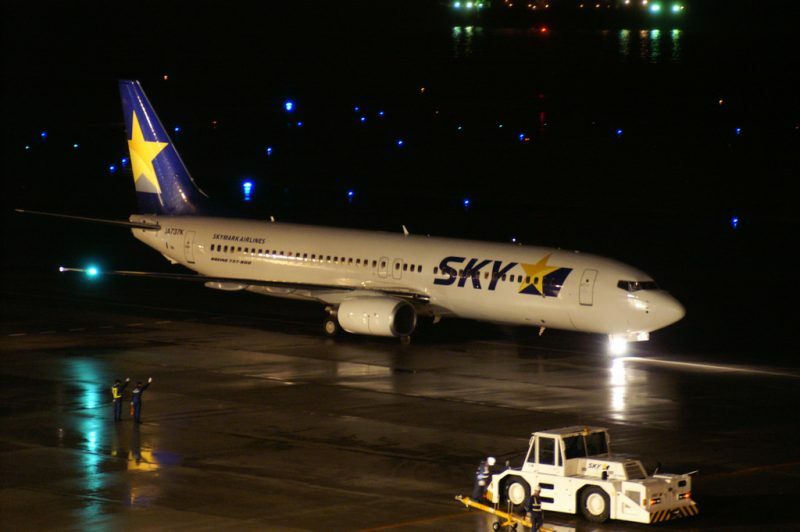 Four major carriers fly to and from Kobe Airport. All Nippon Airways, Skymark Airlines, Solaseed Air and Air Do flies back and forth to the following airports: Haneda, New Chitose, Ibaraki, Nagasaki, Kagoshima, and Okinawa. International flights are mostly hailing from the bigger Kansai International Airport. We recommend that you reach each of the airlines for ticketing, flight status, and flight schedules for more detailed information. If you feel a little restless that you need a wide-open space to free your thoughts, the airport’s observation deck is the place to be. The Scenic Roof as what this place is called not only opens the view of the endless runway and the cityscape by the bay. It also provides a space for relaxing and waiting for the time to pass by. Wood park benches are strategically placed on the wooden deck providing contrast to the steel façade of the building. There are Zen gardens put up on the deck. You will see families and their kids spend time here before the flight. All these actions you can watch from the restaurants that are conveniently located on the roof deck. This airport is designed to provide top and world-class customer service in mind. The facilities feature organized structures that give easy access to passengers going to and from the airport. The departure and arrival areas are located on different floors to control the flow of traffic. Each of floors of the airport building has multifunctional restrooms. You can find the coin operated lockers in the Arrival and Departure areas. The Kids Land, which is also located in the Departure Area, is a playpen for the kids. Information Desks and rental car counters are also prominent in the area. An elevator and the escalators will provide access to all floors. Kobe Airport just celebrated its 10th anniversary in February 2016. Along with this celebration came many activities at the airport and its surrounding premises. 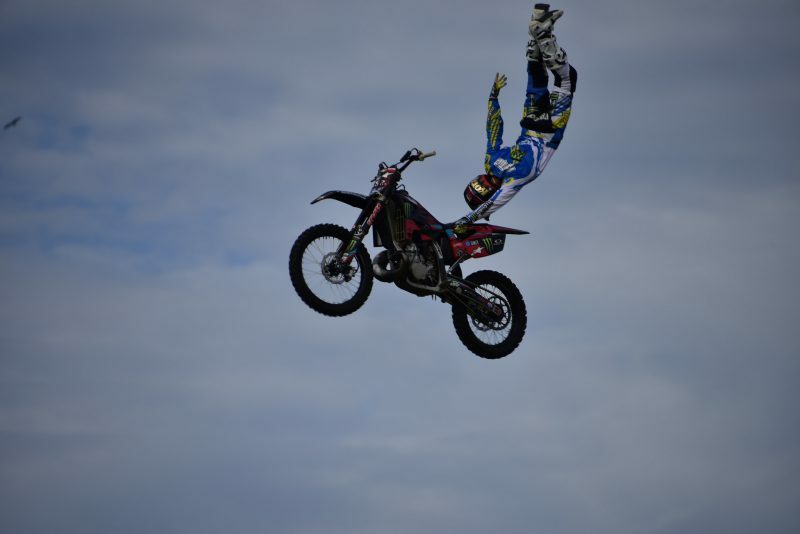 There were concerts, games, and events like the Motocross Championship. Both locals and tourists enjoyed the fanfare on this destination island. The marking of the 10th year of Kobe Airport connotes a successful management of this facility throughout time. Many hotels are located near Kobe Airport. You can choose from budget-friendly to hotels with a 5-star or a 4-star rating. Better yet, you can book ahead of time to get valuable discounts. 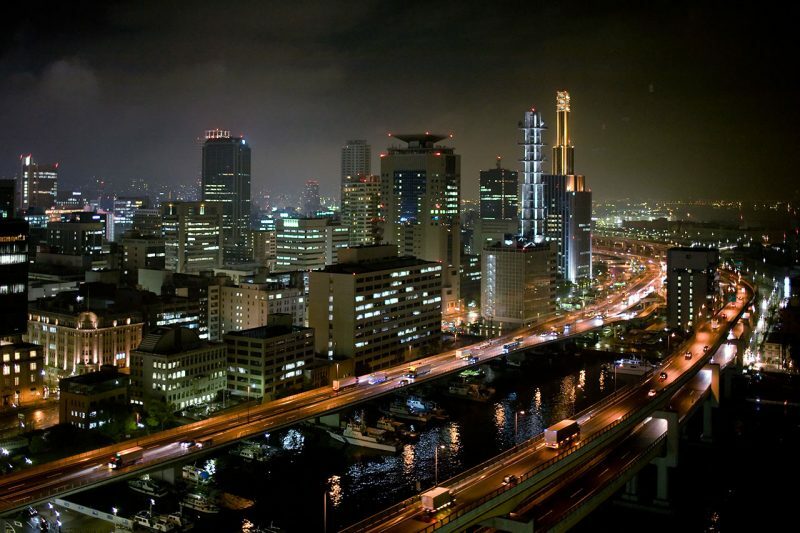 Staying at a hotel near the airport is an advantage to travelers and tourists. Aside from its location being close to both the city and the airport, you can also enjoy the panoramic view of the bay during sunrise or sunset. Mentioned below are recommended hotels. We also noted their distance to the airport for your reference. Kobe Airport brings and takes tourists to different destinations in Kobe City and the whole of Hyogo Prefecture. From the airport, you can take the bus, shuttle, ferry, and taxis. Limousines are also available although it could be a little pricey if you wish to have a tour. 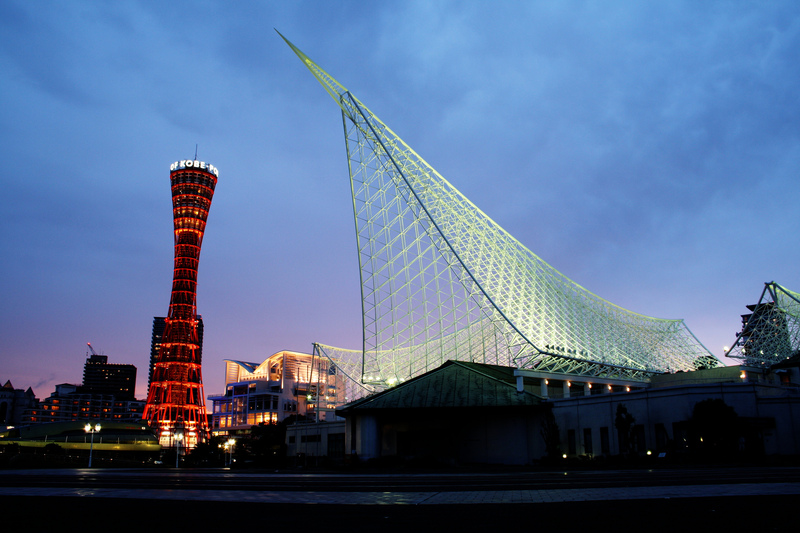 Visit the city center of Kobe where amazing modern architectures are found. The sake-brewing district of Nanda is a traditional sake production area that dates back to the Edo era. Arima-Onsen is where you can find one of the oldest hot springs in Japan. 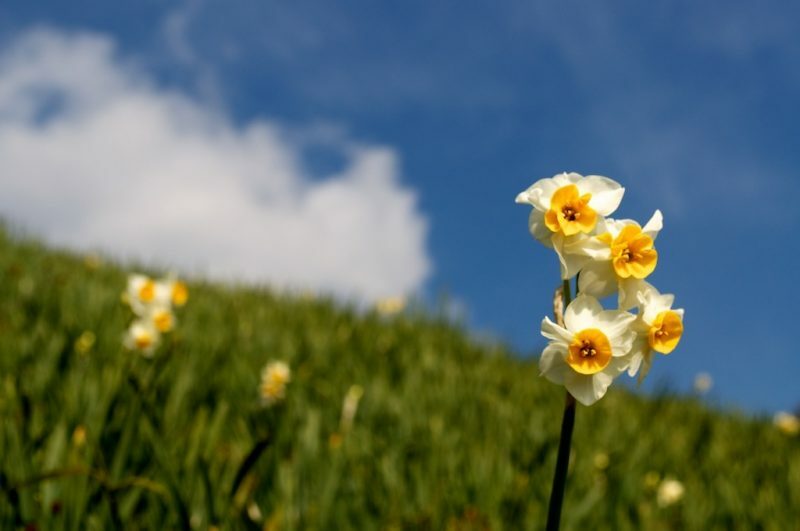 Awaji Island is where flowers bloom throughout the year. You can also step back in time when you visit the Harima region where history is still preserved through the imposing Japanese castles. Kobe Airport strongly promotes tourism. This airport can bring you these places and more. You may also find and get a copy of the sightseeing map of Kobe and Hyogo at the Information/Tourist Counter.